North Korea is apparently preparing for a possible visit by international inspectors to verify the shutdown of its nuclear test site, Seoul’s spy agency said on Wednesday during a parliamentary audit. “Signs have been detected that North Korea is conducting some preparations and intelligence-related activity over a possible visit by outside experts,” the National Intelligence Service told lawmakers, according to Yonhap news agency. 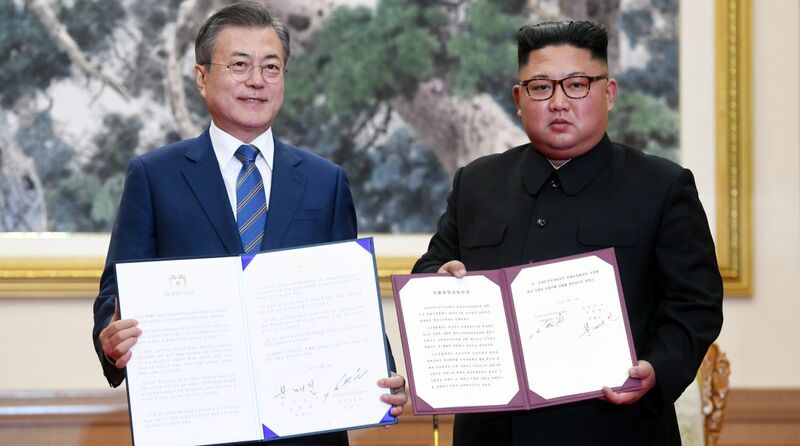 South Korean lawmaker, Rep. Kim Min-ki of the ruling party, said that the the spy agency was closely monitoring North Korea’s nuclear and missile facilities, including the Yongbyon nuclear complex, and no big changes were detected.